Windows Server 2003 End of Life is now! 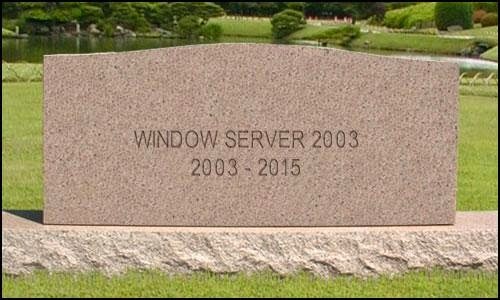 Microsoft’s Windows Server 2003 support ended today. If you haven’t made preparations, we’re going to give you some critical advice on how react to the security risks and impending costs now facing your business. What does Windows Server 2003 End of Service mean? You'll now need maintain the security of your server independently. 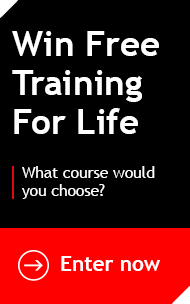 This is likely to cost £1000s. A TechNet post from Alex Fu estimates up to a hefty £120,000 a year cost for custom support. Future software and tech releases are unlikely to be backwards compatible, leaving your server with little options for progress. Microsoft’s cloud technology offering is Azure. Its benefits include increased flexibility and protection, with the ability to be able to buy virtual servers on a large scale at the click of a button. There are also reduced setup costs because operations are up and running immediately after purchase. It is perfectly viable to have a combination of the two technologies, having some servers located locally, whilst also investing in Azure and cloud technology. For those looking for guidance on migrating away from Windows Server 2003, Microsoft now offers a “migration planning assistant service” that can guide you through the whole process. What are you waiting for? Cyber criminals across the globe could already be targeting your unsupported system.